Quote Ref: TUSCANY LATE DEAL! 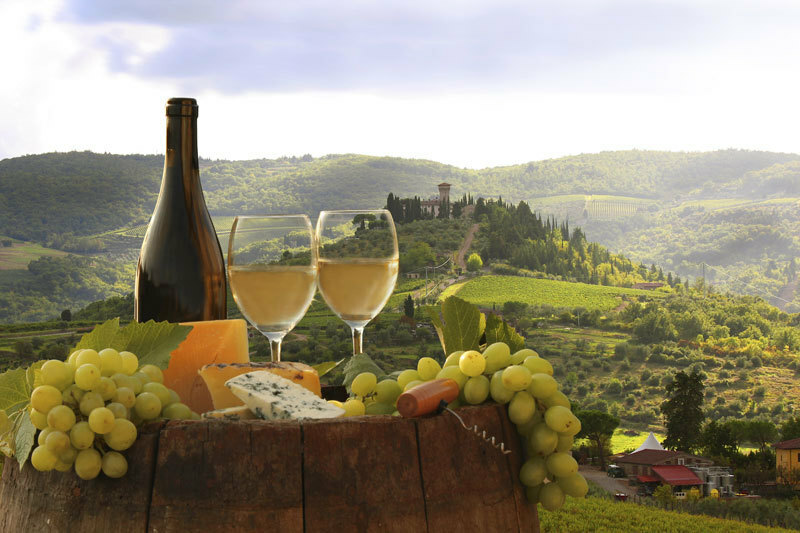 Join us for a fantastic late-value getaway to Tuscany. To make a booking online now, click here. Don’t miss your chance to enjoy great late savings on normal prices on this very special offer. Enjoy a wonderful break in one of Tuscany’s most celebrated spa resorts. Our Allocated on Arrival Hotels Offers are a great way to save. Choose a star-rating and board-basis to suit your budget, and we’ll choose you a hotel to match. Single supplements apply. Offer is subject to availability. Fly direct from Aberdeen Bergamo Il Caravaggio (BGY) to meet your Tour Manager and transfer to your allocated Tuscany hotel.